Donear Industries Ltd. is a renowned player in Indian Textile Industry with three decades of expertise in the field of fashion fabrics. It is known for quality apparel fabrics that are woven with natural fibers, synthetic fibers and various blends. Donear Brand has been successful by maintaining pace with the ever-changing demands of the local and global fashion trends.The innovative approach of the company, adoption of state-of-the-art-technologies;and being perpetually quality conscious has enabled to create its own niche in the sector. 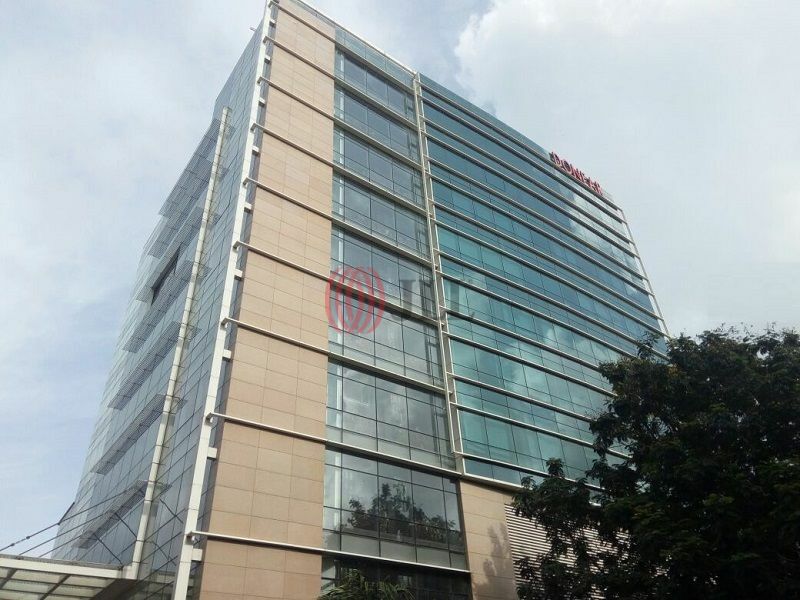 The management team of Donear Industries Ltd. decided to build its Corporate Office at Andheri, Mumbai with a goal to develop it as a sustainable green building. Project Team was committed to building the corporate office by applying the new ideas and techniquesviz. innovative design, energy efficient systems and equipments, water efficient fixtures, indoor quality etc. to create a Sustainable & Eco-friendly work space. Optimum Thermal Comfort Level & Fresh Air supply. Natural Surrounding and Outdoor Views. Eco Friendly Refrigerants in VRV system. Variable Refrigerant flow air-conditioning system. Storm water quality & Quantity management. On-site grey water treatment & reuse. Maximum Use of Recycled Materials. Addressable fire alarm system and Security system. CFC free HVAC & R and fire suppression system. High SRI materials for heat island effect reduction from roof & non-roof. Preferred car parks for Carpool & differently-abled people. Proper Storage & Collection of Recyclables. 16.57% energy savings between the proposed case and the base-case. 30 % improvement in water efficiency compared to conventional building. 100% onsite water treatment & reuse. 64.1% water use reduction over baseline. 96. 73% construction materials manufactured & extracted within 800 km reducing the transportation cost. Increased ventilation of 30% above the ASHRAE Baseline. Subsequently, Donear House project of Donear Industries Ltd. at Andheri, Mumbai was awarded with LEED India Gold certification.